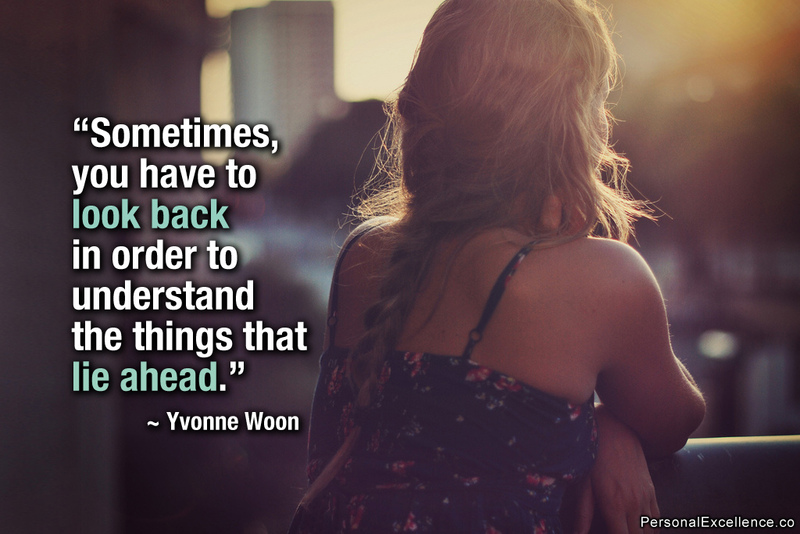 Don’t keep looking back and longing for things that cannot change from this point on. May your purpose for looking back be to learn from the good and the bad and to create a better day today and tomorrow. Take what you have right now and shape it into something beautiful. You will thrive. No one is stuck in this world. Live in the present, plan for tomorrow and find things to be thankful about. I owned a blog for a long time, but I could never get myself to stick with it. I feared many things. Now I try to be brave and hope it resonates with someone. I am the survivor of an abusive marriage. I mainly suffered from psychological, sexual and spiritual abuse. I hid for so many years because I felt embarrassed about it and thought I could fix it. I wanted a wonderful marriage and family life. I was smiling on the outside while dying on the inside. Far down the road of abuse, I no longer realized what was and wasn’t a normal and healthy way to live. I lost my way and I lost myself. Somehow, I found the strength to keep going for my children. They are my gift from God. They are my treasured garden and I love taking care of them and watching them grow. I was saved out of a horrible situation. Coming out of it was difficult. I became a displaced homemaker. Nothing to live on and three babies to take care of. It was an amazing journey that made me stronger and grateful to be alive. While on my journey toward healing and finding self-worth, I learned the importance of practicing awareness and listening to my life. I found meaning and figured out things I am meant to do. Two reoccurring themes echoed throughout my life. Writing and bullies. -I have been writing all my life. Fiction. Journaling. Copywriting. Poetry. Since grade school, people told me I was good at it. -I struggled with bullying for my whole life. I encountered my first bully in 4th grade. As an adult, I’ve experienced workplace bullying in addition to the abuse I experienced. Everyone struggle with something until they learn to overcome it. This was my struggle. Now I help others to overcome theirs. What’s your life telling you? Have you listened lately? Previous Previous post: Is Bullying a Form of Abuse?